We caught up with the gorgeous Lucy Williams from ‘Fashion Me Now’ to chat travel. Where have you just jetted in from? I’ve just returned from the Almalfi coast on a work trip for Gucci sunglasses, we stayed at Hotel Santa Caterina and before then I was in Mallorca staying in a fab Air B&B with all my mates. Can you recommend a fab hotel anywhere in the world ? I would definitely recommend the Hacienda De San Rafael just outside Seville, its got that really relaxed family run vibe, with yummy homemade food, its an amazing place to kick back and chill out. Favourite place you’ve been to this year? 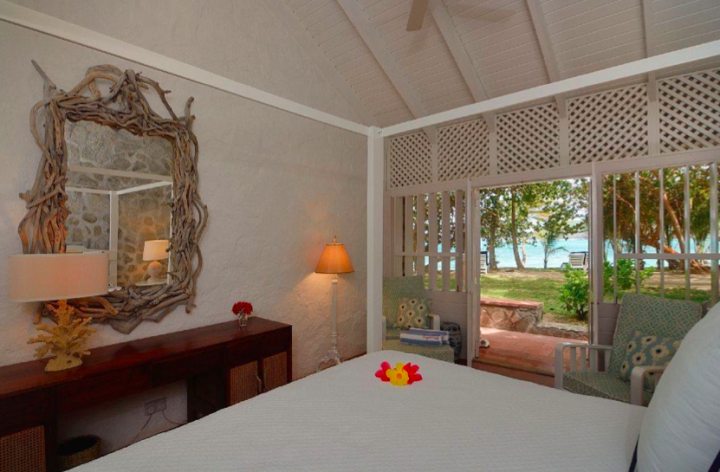 I was really lucky, earlier this year I stayed at the Sugar Reef hotel on Bequia island next to Mustique in the Caribbean. Again I love the relaxed and unpretentious vibes it exudes…..as well as being terribly chic!